Lisa is a native Floridian who has been working within the South Florida community for a number of years; helping in the non-profit, public and private sectors. She holds bachelors degrees in Business Administration and Marketing; in addition, to an MBA with a concentration in Finance from Nova Southeastern University's H. Wayne Huizenga College of Business and Entrepreneurship. Lisa is a Registered Representative with Cambridge Investment Research Inc., member FINRA/SIPC and holds her Life, Health, and Variable Insurance License. 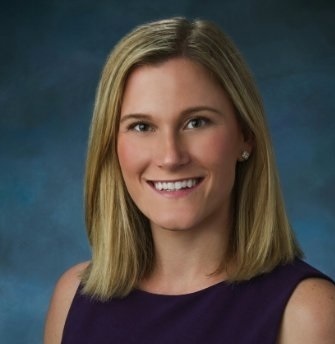 She is the Vice President of Nova Southeastern University's Broward Alumni Chapter and is a member of the Financial Planning Association of Greater Ft. Lauderdale. Lisa resides in Coral Springs and enjoys being active in the community.